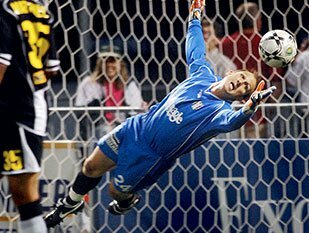 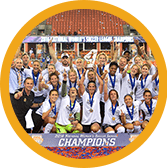 A 12‐year USL and MLS veteran goalkeeper, most recently with the Rochester Rhinos, Scott Vallow currently serves as Assistant Coach for the NWSL’s North Carolina Courage. 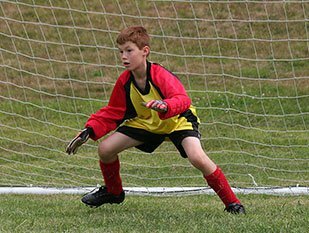 His immense coaching experience and accomplished professional career bring unique insight and expertise to each camp, for goalkeepers who are serious about improving their player skillset, reaction time and on‐field confidence. 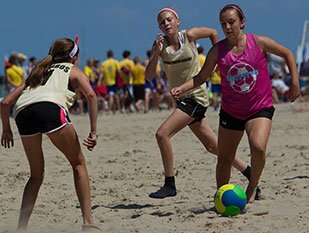 For more information about upcoming goalkeeper camps or this year’s Soccer on the Beach tournament in Rochester, get in touch by phone at 214-417-8229 or write to us through our website’s contact page.